Church Interior | Tourmaline . 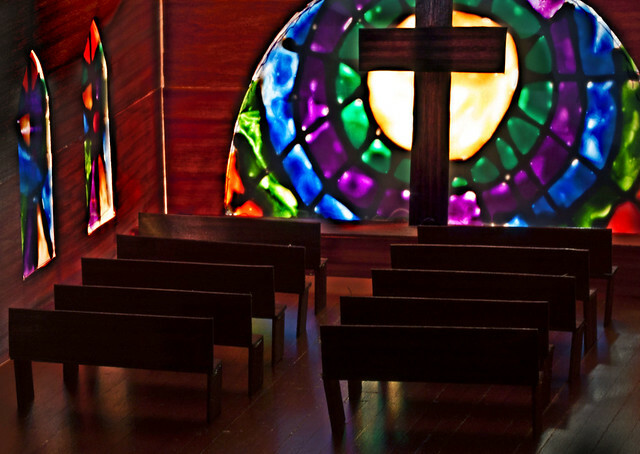 The pews are 1″ tall x 2.5″ wide. The walls are 4″ tall. A bit of a copper tone here, so it may have been a good fit for the OWPC as well. Click here, to see another church. It made me realize that I’d meant to do a website ages ago, and you asked about seeing some of my room-based pieces, so I am going to start showing some of them on my blog. Why not? Would enjoy seeing more of yours as well. i’ll publish a room series soon..I’ve been waiting for them to fit in with some prompt but doubt they will. Amazing work and attention to detail.